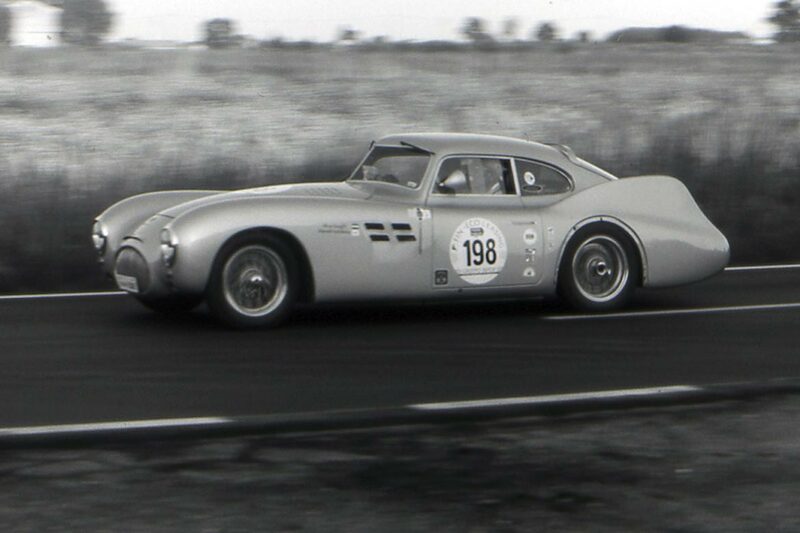 Enzo Ferrari called the ‘Mille Miglia’ the “most beautiful race in the world”. And if he said it, you can believe it. It was a long distance race held from 1927 to 1957, from Brescia to Rome and back, still alive today, not as a race, but a vintage car rally. It is a dream for fans to participate and the museum in Brescia holds the historical archive of the race and also reconstructs through the race the history of Italy in those years. The cars are exhibited in sets within the Monastery of St. Euphemia, also a treat for your eyes. 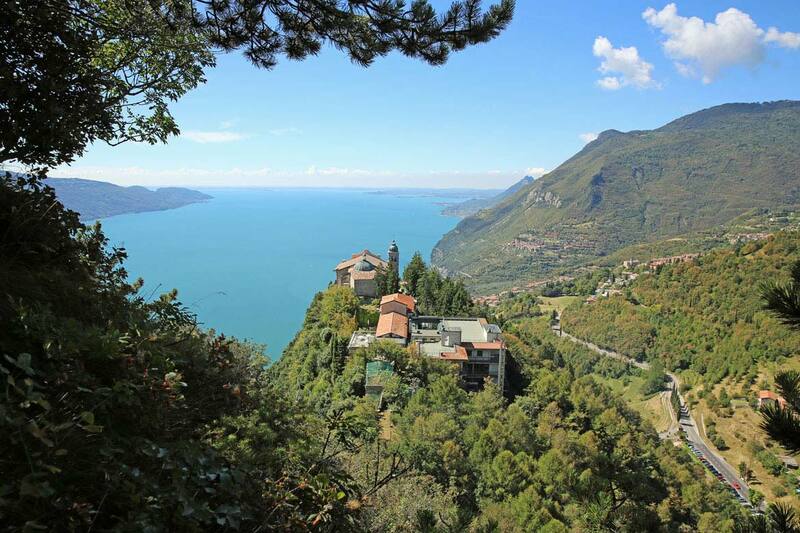 In Tignale, walk a little further on to the sanctuary of Montecastello (also known as the “Madonna della Stella”), perched on a limestone cliff overlooking the lake. This is an important place of worship that was erected in memory of the apparition of a star, which is said to have put an end to the war between Brescia and Trentino. The current appearance of the sanctuary is the result of numerous interventions, most during the seventeenth century, but the most interesting part is perhaps the wooden structure of the main altar, a temple dating back to 1802, with a fresco attributed to the school of Giotto (14th century).